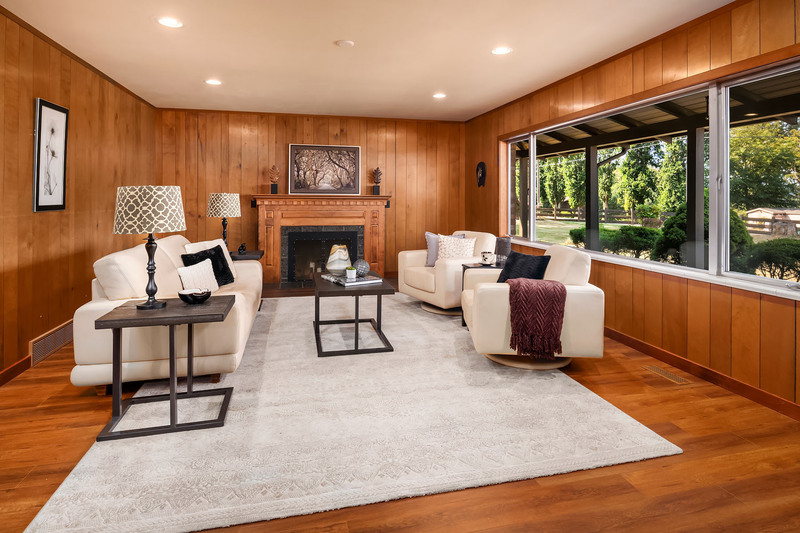 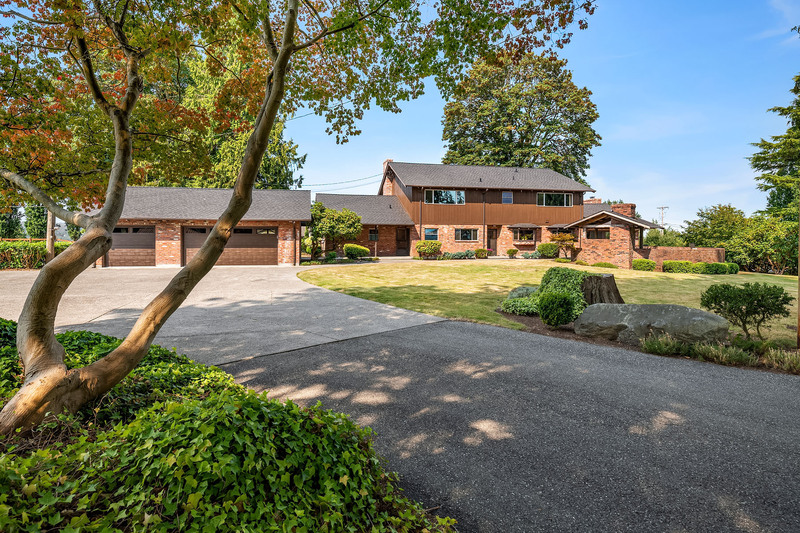 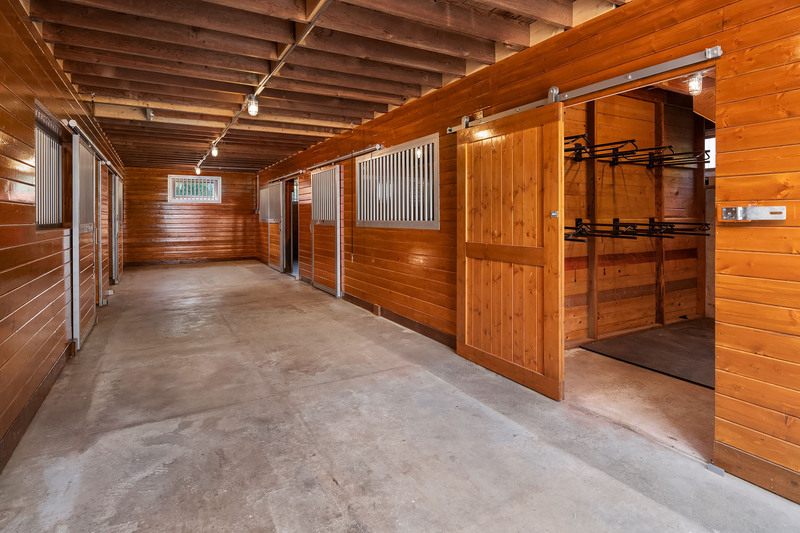 This terrific equestrian property contains a very cool 60's vibe home and multiple barns containing a total of 17 stalls. 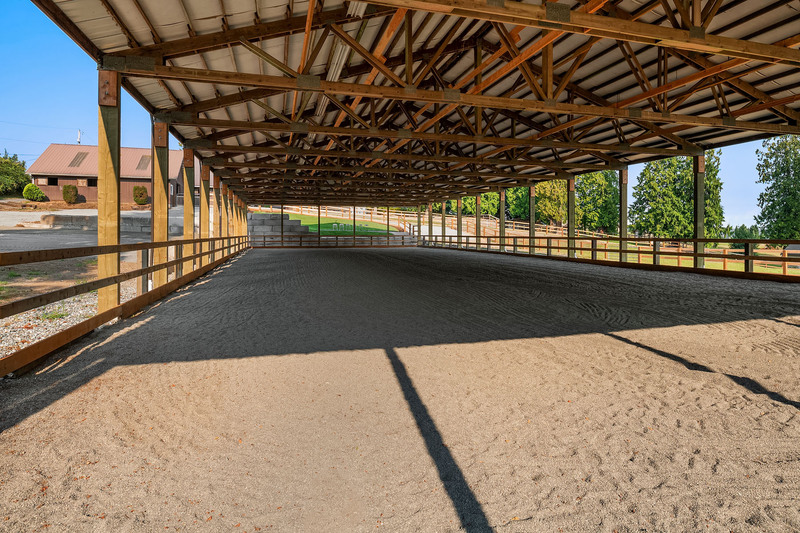 The grounds also feature both an indoor and an outdoor arena (150 ft. x 50 ft. each). 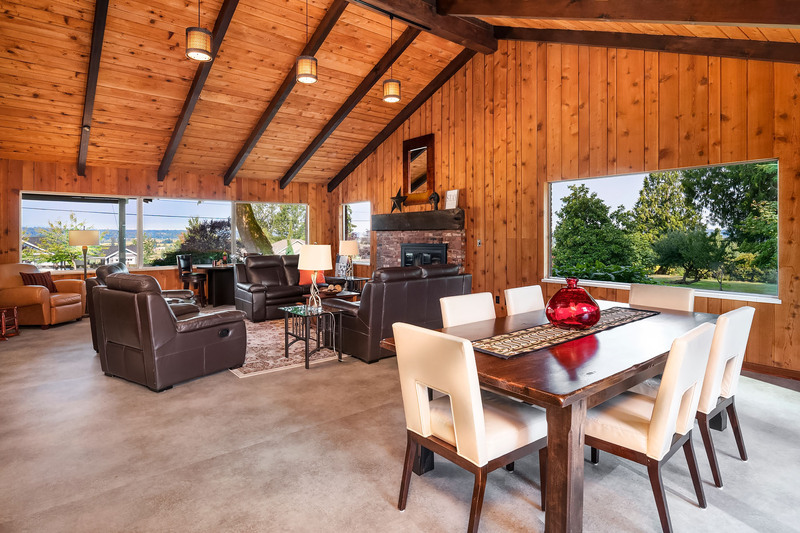 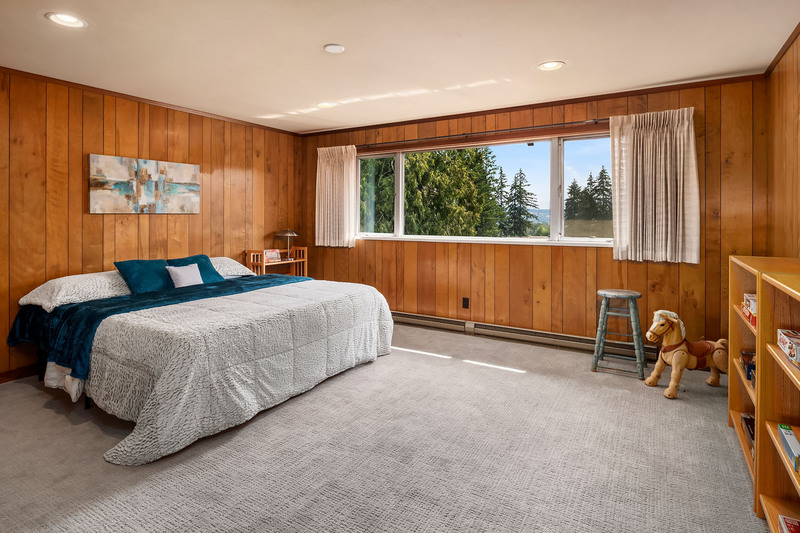 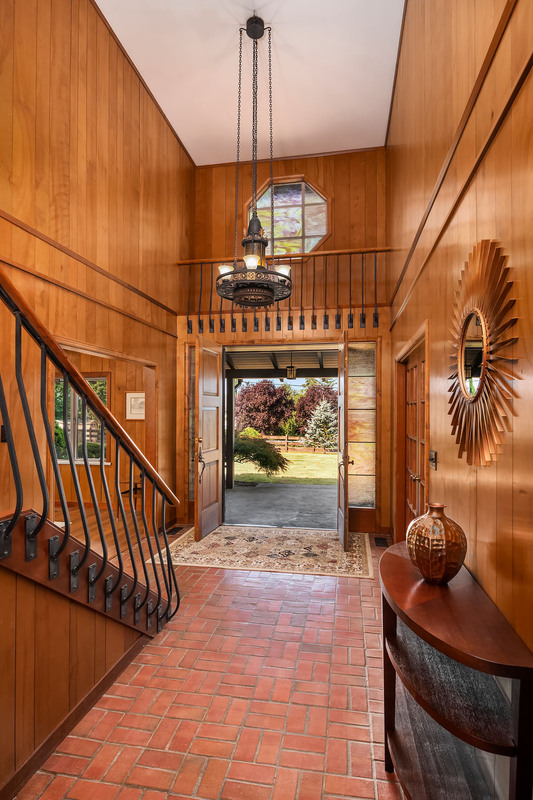 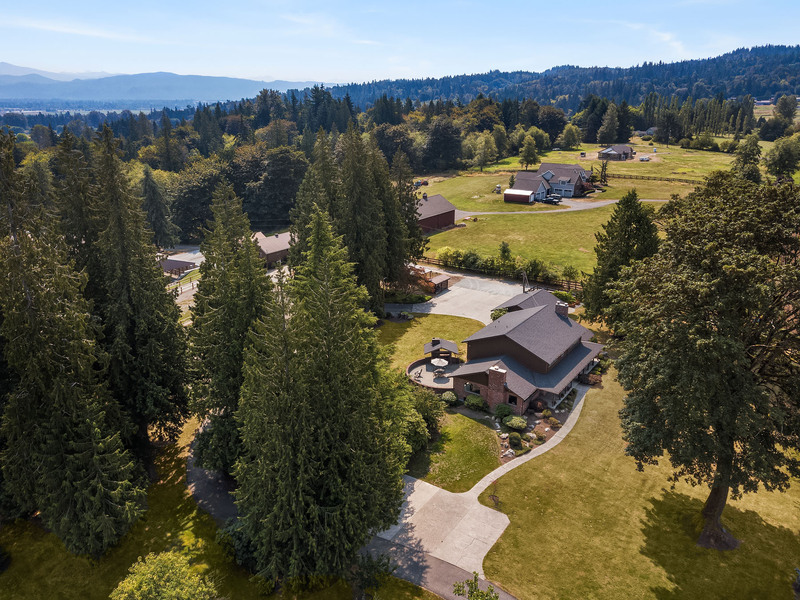 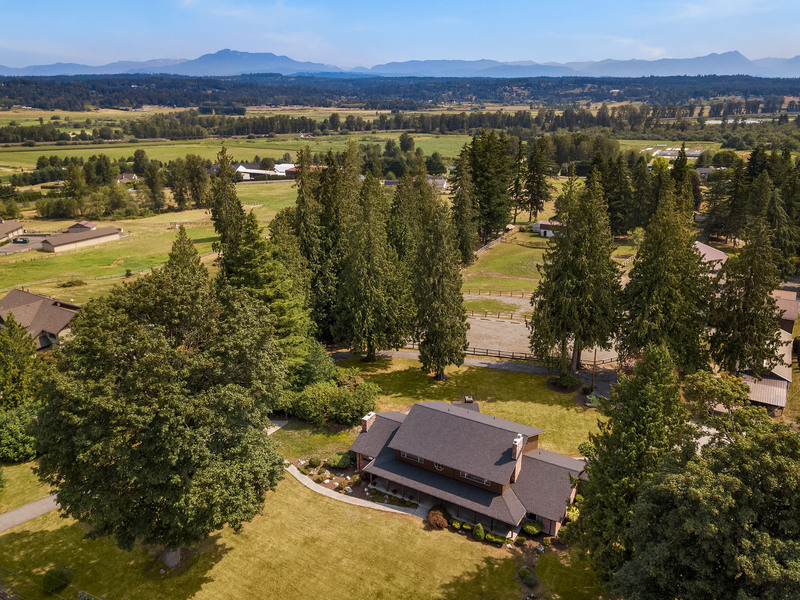 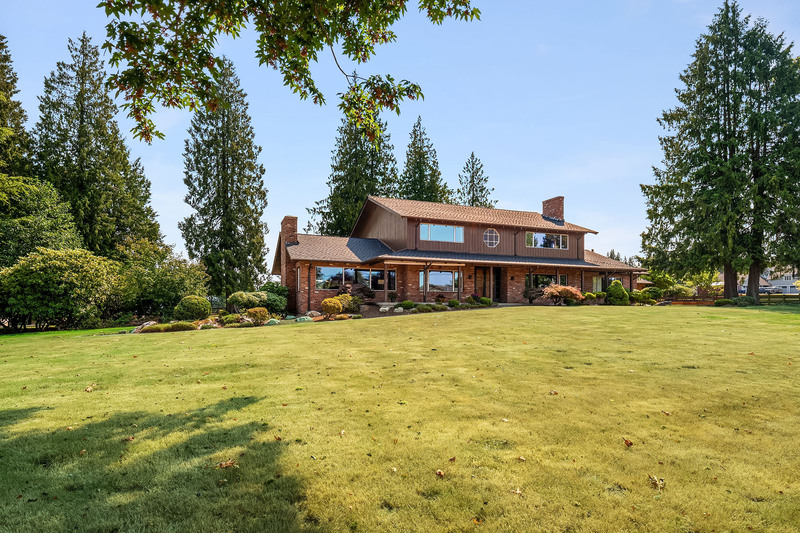 The property is in a fantastic location with a one-mile proximity to Lord Hill Regional Park with miles of equestrian trails and less than an hour's drive to Seattle, Washington. 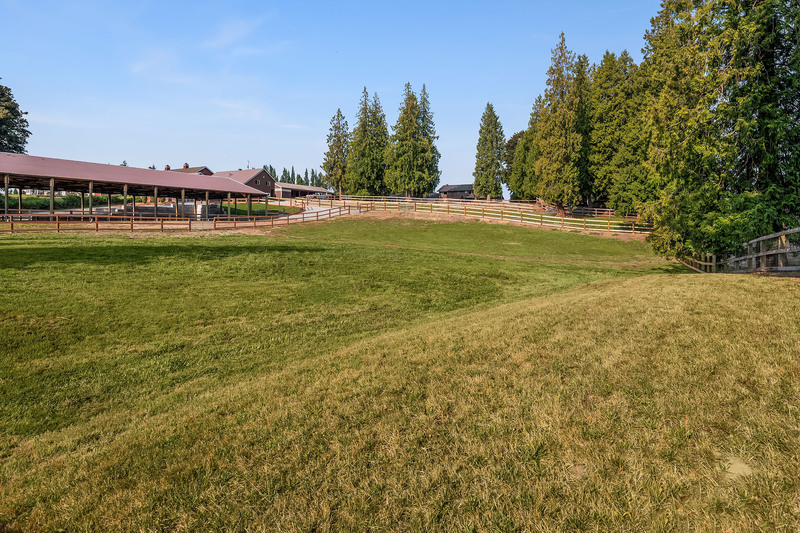 Boasting rolling pastures and brand new fencing, this space is ideal for retreats, a residence, and/or a multi-trainer facility. 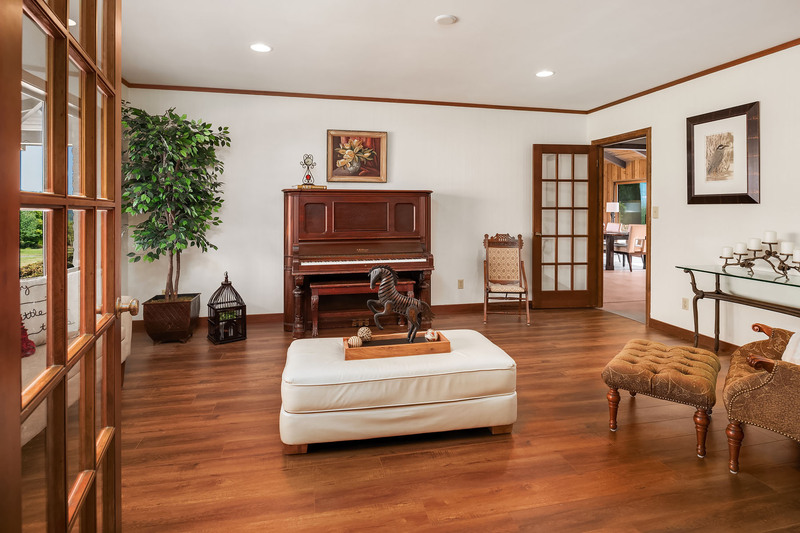 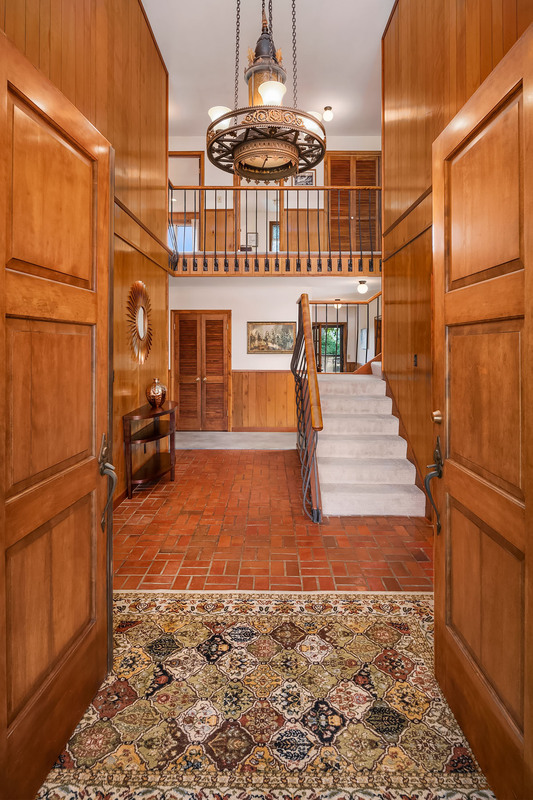 The home exhibits a master suite on the main floor plus four large bedrooms upstairs. 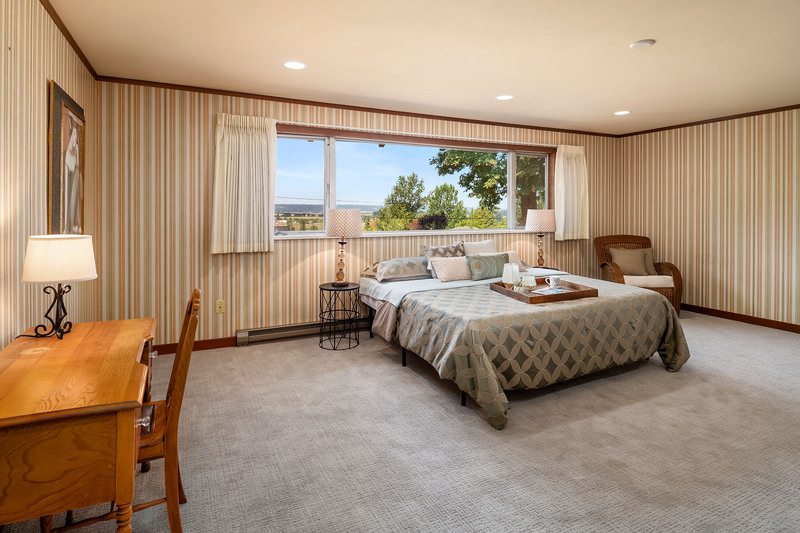 Each bedroom has huge windows with all-around panoramic views. 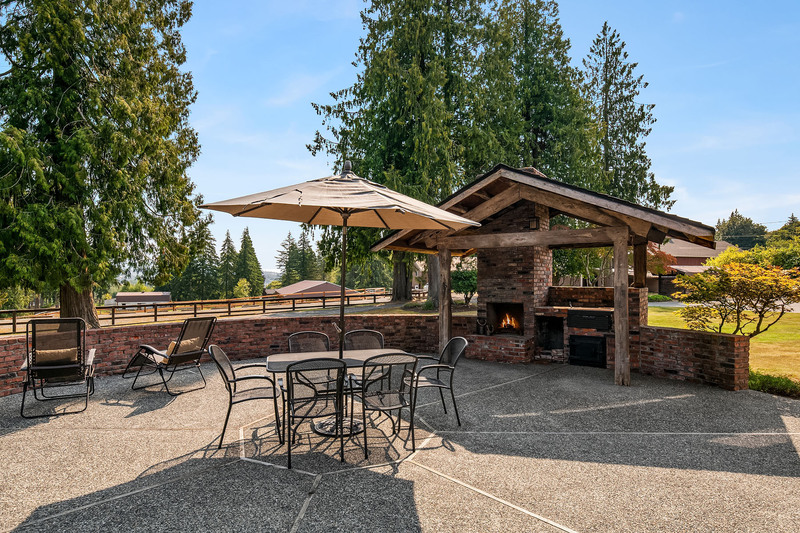 Perfect for guests and entertaining, the outdoor patio has a brick fireplace, grill, and great views of the grounds. 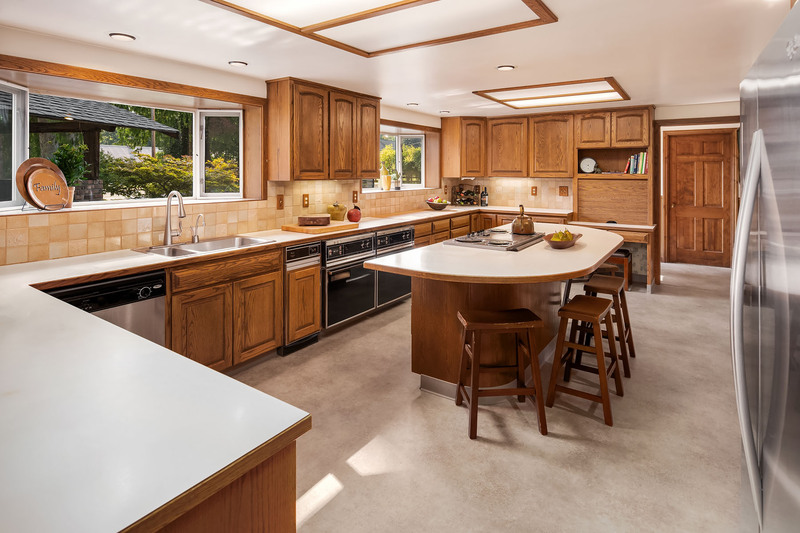 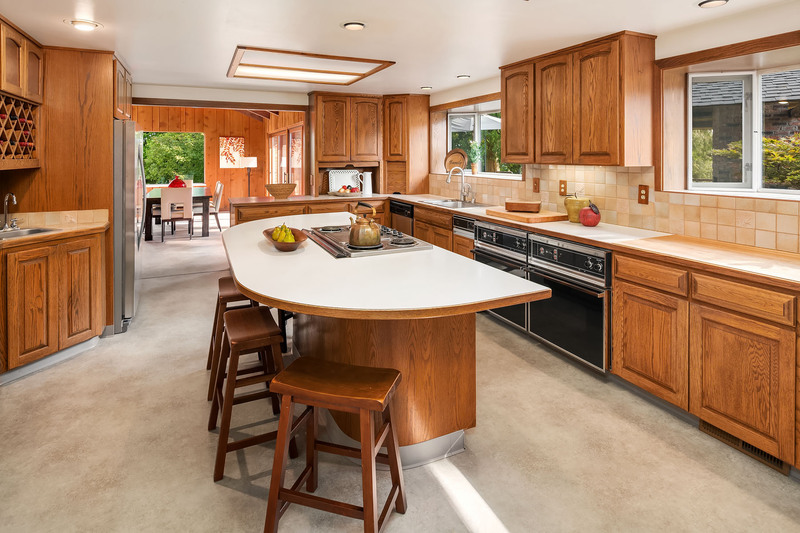 The multitude of modern updates include a new roof, furnace, hot water tanks, flooring, hardware, garage doors with openers, and exterior paint. 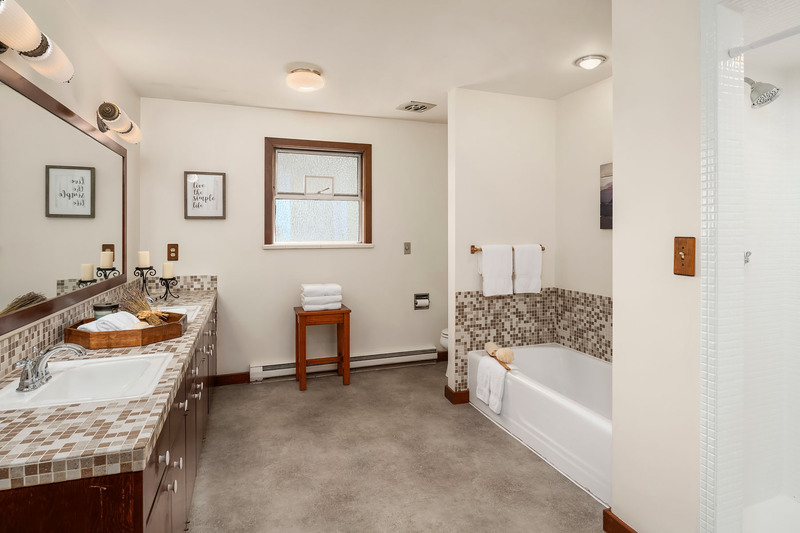 This is a truly exceptional place! 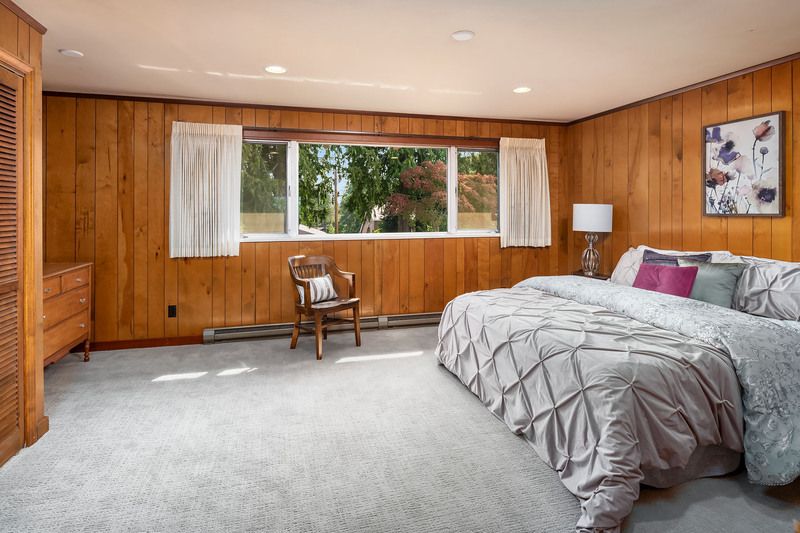 Note: Master Suite is not pictured due to current tenant occupancy.